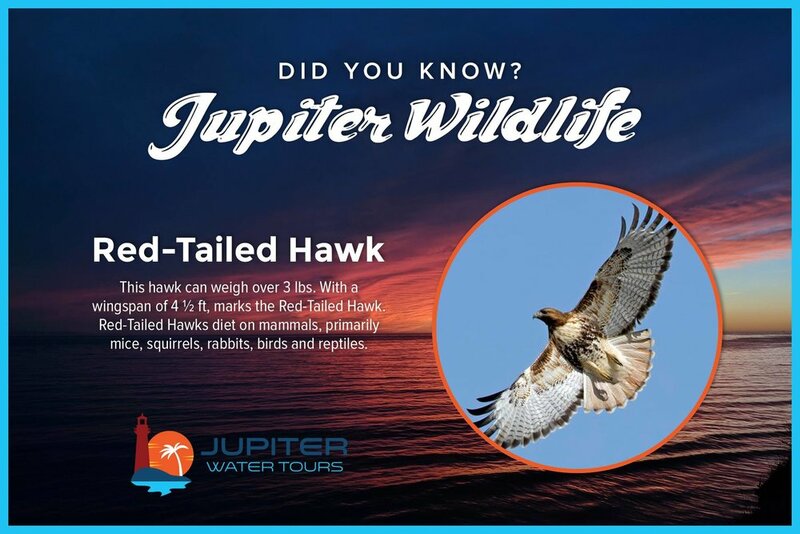 Below are just a few animals you might see while cruising down the Intracoastal Waterway with us! We hope you learned a thing or two! And we would love you to join us on our daily Intracoastal Water Tours aboard the beautiful Kyalami!